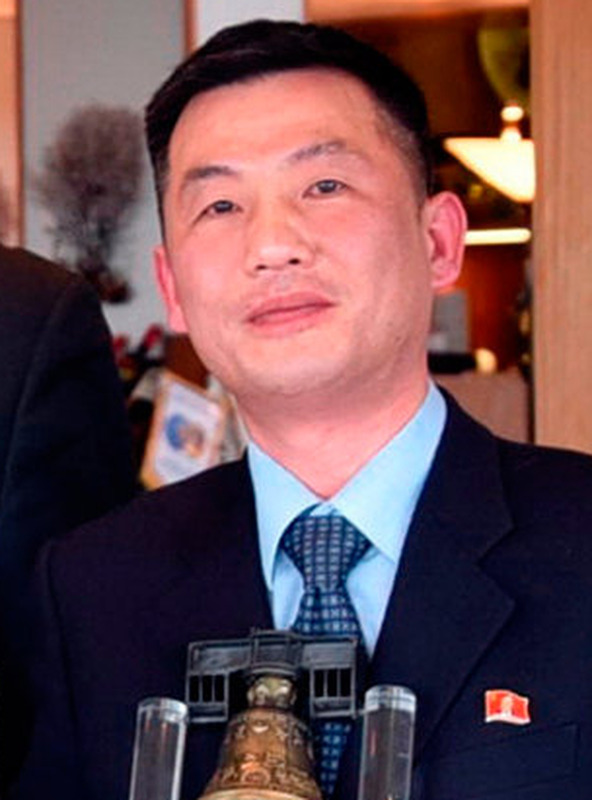 A North Korean diplomat who was until recently acting ambassador to Italy has gone missing, a South Korean member of parliament said yesterday, after a South Korean newspaper reported he was seeking asylum in the West. Earlier, the ‘JoongAng Ilbo’ newspaper, citing an unidentified diplomatic source, said Mr Jo (48) had applied for asylum to an unspecified Western country and was in a “safe place” with his family under the protection of the Italian government. A senior diplomatic source in Rome said Italy’s foreign ministry knew nothing about the reports. A second diplomatic source said the ministry had no record of Mr Jo seeking asylum in Italy. The source added that North Korea had announced in late 2018 that it was sending a new envoy to Rome. “It was a perfectly normal procedure,” the source said. Mr Kim told reporters he had information about the case but couldn’t discuss it.